on television, I’m going to stop whatever I am doing and watch it. I’ve often tried to figure out what the big appeal is for me. 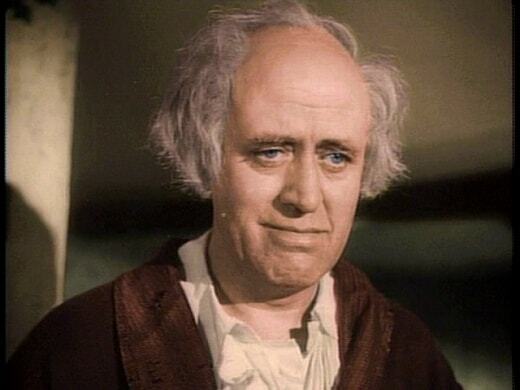 To be candid, I think I see a lot of myself in Scrooge (and I’m confident Dickens’ intent was to help us reflect on the darker aspects of our characters). 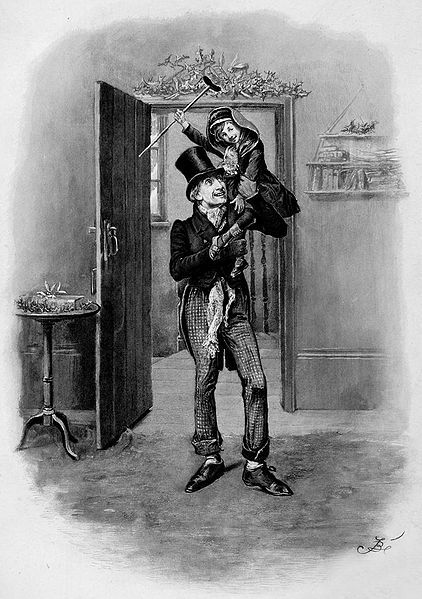 As we learn Scrooge’s tale, we find he wasn’t born nasty; things happened to him, and he made certain choices, which led to his foul and misanthropic disposition. And yet when he is given the opportunity to see humanity head-on, his stone heart is warmed. He understands how his separation from people has harmed him as well as others. He seems how his stinginess has the potential to rob others of their very life. He sees that he can bring some light into a very dark world. His heart and mind are finally opened. I have had plenty of ups and downs in my life. Measured by the continuum of everyone on the planet, I’m sure I’ve had a sheltered, privileged, cushy existence. Measured by my own scale, though, I’ve never missed an opportunity for self-pity, resentment, or bitterness. Sure, I’ve got good things about me, but there are demons with which I am in constant battle, and often I am very unhappy with the life that I have built for myself. And thus, surely, that must be why I’m captivated by the Scrooge story: because I want to wrench myself from my own disposition to one of greater generosity and happiness. One could perhaps sympathize, given the past five years, and given my, shall we say, predelictions, how I’d be thinking about this topic lately. I don’t want to seduce myself into a “reflections on 2013” post yet. It sort of irks me that blogs and other publications are always trying to jump ahead of one another in these “reflections”; I imagine it won’t be long before articles start appearing in October about what the prior year was like. I’d rather wait until it’s actually over. I do want to acknowledge the Scrooge in myself on this day, however, and let it be known that, flawed as I am, I at least recognize it. Dickens’ charming, simple tale has a powerful lesson for all of us, and even 180 years later, it has stood the test of time. Thank you for your own generosity in sharing of yourself and your time with me, and although I identify more with the old man than the little fellow he puts on his shoulder at the story’s end, I’ll say: God bless us, everyone.